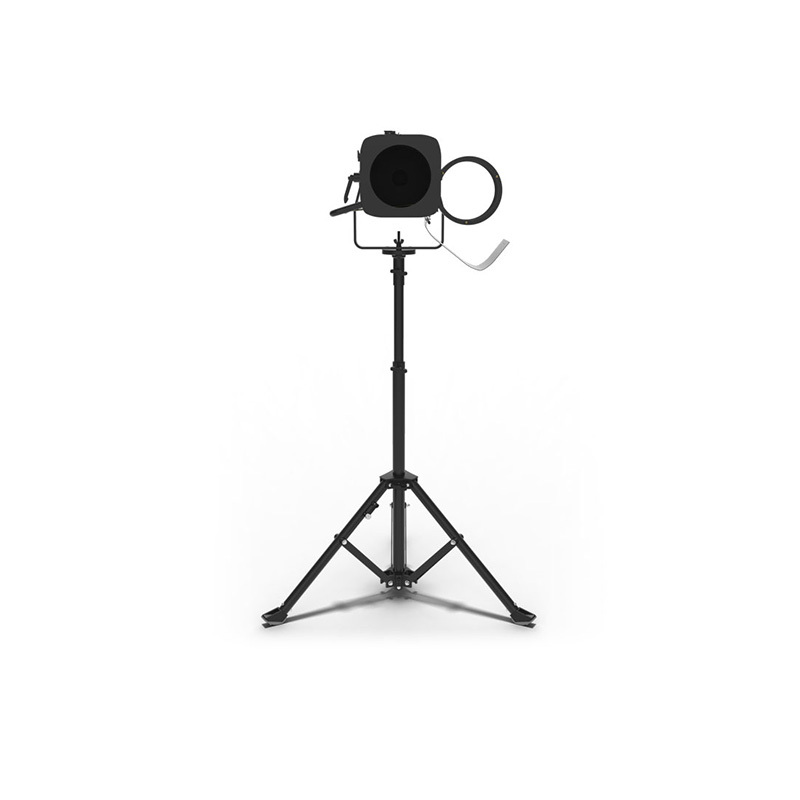 The Ovation SP-300CW is an LED powered followspot for small and medium sized venues. Cool running and quiet the fixture projects a crisp cool white pool of light. On board manual dimming and a full-blackout iris are standard for beam control along with smooth manual sliders for zoom and focus.